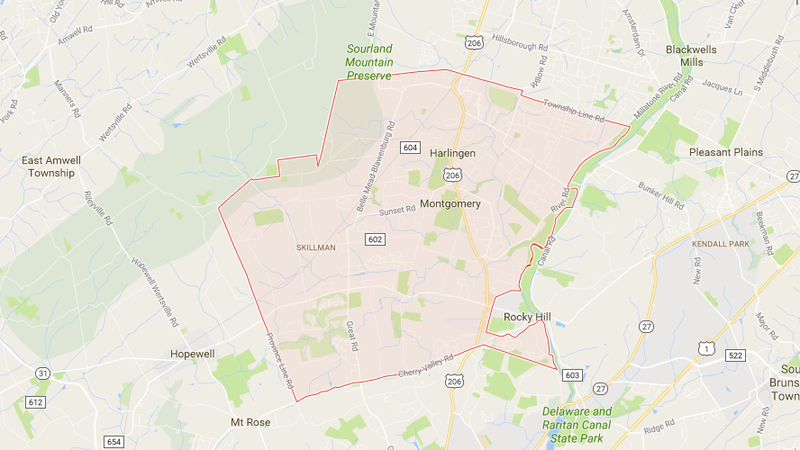 Montgomery » AW Martin Construction, Inc.
Montgomery is a township located in Central New Jersey just north of Princeton. It lies as the southernmost area in Somerset County. It composes approximately 32 square miles which makes it roughly 50 percent larger than Princeton. According to the 2010 Census, the township has a population of around 22,000 residents. The township borders Princeton, Hopewell, Hillsborough, Rocky Hill, Franklin Township, Montgomery, and East Amwell. It was founded in 1798 which makes it a very old city in central New Jersey. The township was named after Richard Montgomery, who died in the Battle of Quebec at the start of the American Revolution. Originally, the area was mainly farmland, but today has been built up into a rural community with beautiful homes. The area has a median household income of $146,100 which makes it one of the wealthier areas in the state. Montgomery is also home to Skillman Park which is an open space near Belle Mead-Blawenburg Road and Georgetown Franklin Turnpike. It is directly west of Village Elementary School. The park has several miles of paved trails for residents to walk, run, and bike. The township is served by the Montgomery Township School District which provides education from kindergarten through high school. The district serves approximately 5,000 students in the area. It is believed that Montgomery is one of the fastest growing school districts in New Jersey. Route 206 is a main highway that bisects the township. Another main road in Montgomery is CR 518. Additional transportation is provided by the 605 bus line which is run by NJ Transit. Furthermore, the Princeton Airport is located within the township’s area. There are a number of businesses and shops along Route 206 including the Montgomery Shopping center, ShopRite, Wawa, Nassau Tennis Club, and several car dealerships. Local restaurants in the area include The Tiger’s Tale and Bagel Barn. Notable people from Montgomery include Ben Bernanke, former Chairman of the Federal Reserve Board. He also served on the township’s board of education. Other notable residents include John Milhiser from Saturday Night Live and Wade Baldwin who plays in the NBA for the Memphis Grizzlies.